Make your lawn or garden green again with Commercial Irrigation & Turf. We have been the respected name in irrigation Champaign IL residents have used for more than 30 years. 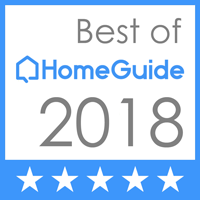 Our highly-trained professionals design, construct, install and service the lawn sprinkler systems that keep yards throughout Central Illinois lush and verdant. Whether you need residential irrigation, commercial irrigation, sprinkler repair or just to winterize your lawn sprinkler system, Commercial Irrigation & Turf can handle your project. Contact us today! Customization – We use CAD drafting and other technology to design a system specially-made for your project. Efficiency – We are the top irrigation contractors because we have developed application specific tools and machinery to make installations in as little as a few days. Automation – We create systems that give you the option to pick start times, watering schedules and even rain shut-off capabilities. Precision – Our team undergoes extensive training to make sure your system has no mistakes, leaks, plugs or hassles. 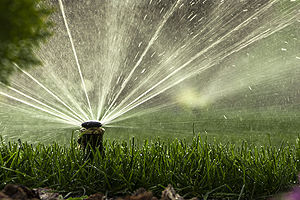 Full Warranty – You can be confident in the performance of your sprinkler systems because we warranty them. We will send our experts right away to fix any issues. Since every home is different, Commercial Irrigation & Turf designs yard sprinklers and garden watering systems specifically for you. We are an IA Certified Irrigation Designer; this means your project is designed to be the most efficient and cost effective based on national irrigation standards and our more than 30 years of experience. 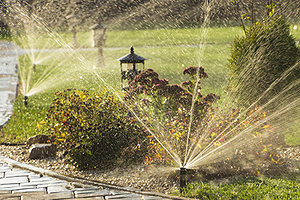 Whether you need new sprinkler systems or irrigation maintenance, count on us for the irrigation Champaign IL homeowners trust. Because you enjoy looking at your grass more when it is green, you want Commercial Irrigation & Turf. In order to get the irrigation Champaign IL residents have trusted for more than 30 years, call us now at (217) 398-1494. Or use our online contact form to get in touch. Have a project outside of Champaign? No problem! We serve customers in Peoria, Bloomington, Springfield, Galesburg, Pekin and surrounding areas as well.